Long time, no talk, LOL. It has been a while since I have posted a blog post, but I am back and I have tons and tons of products to share with you all. With the snow starting to melt, and it's starting to get a little warmer, I have been on a huge Spring makeup trend, and just wanting to try out some new products! So the other day I was in Walgreens, I finally came a crossed the new Wet N Wild Spring palettes. I was super excited that I found them. But also bummed because I was on the look out for the Spring polishes as well, and sadly they did not have the display. 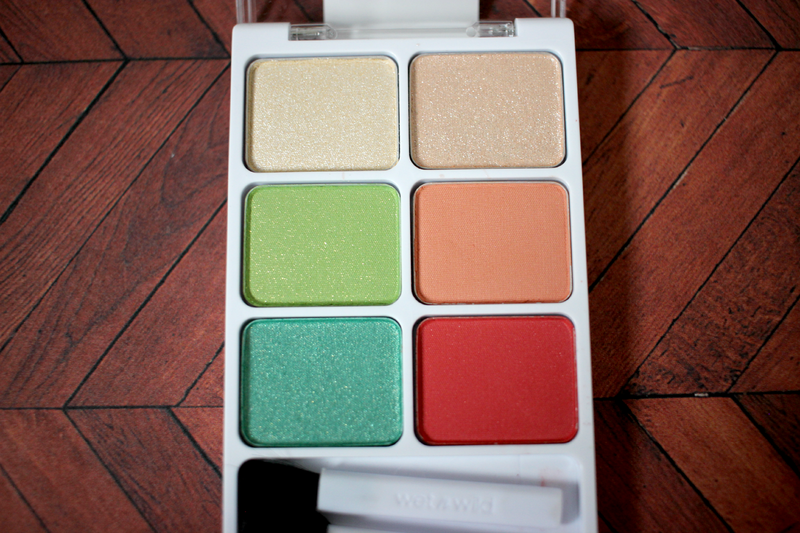 I did pick up 3 of the new palettes though to share with you guys. And I am so in love with all of the shades. California Roll was the palette that really caught my eye. It comes with a bunch of fun colors for the Spring. 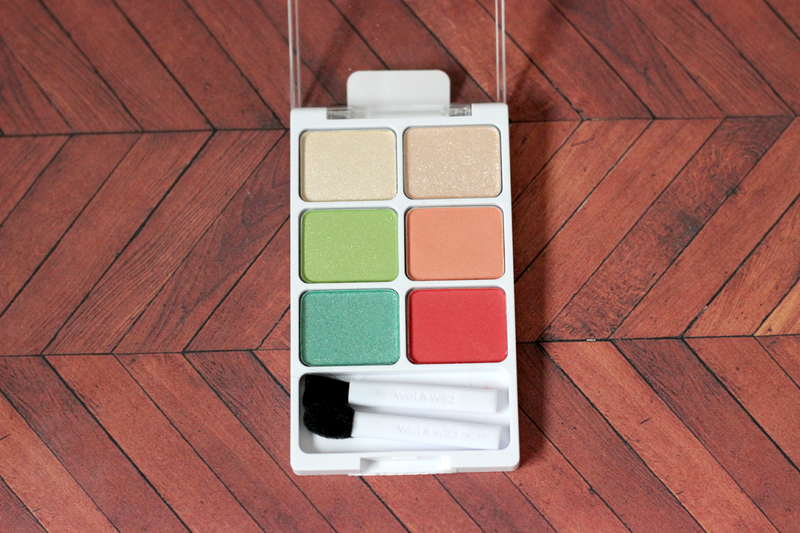 I love the fact that this palette comes with a bunch of different finishes and the colors are extremely pigmented. 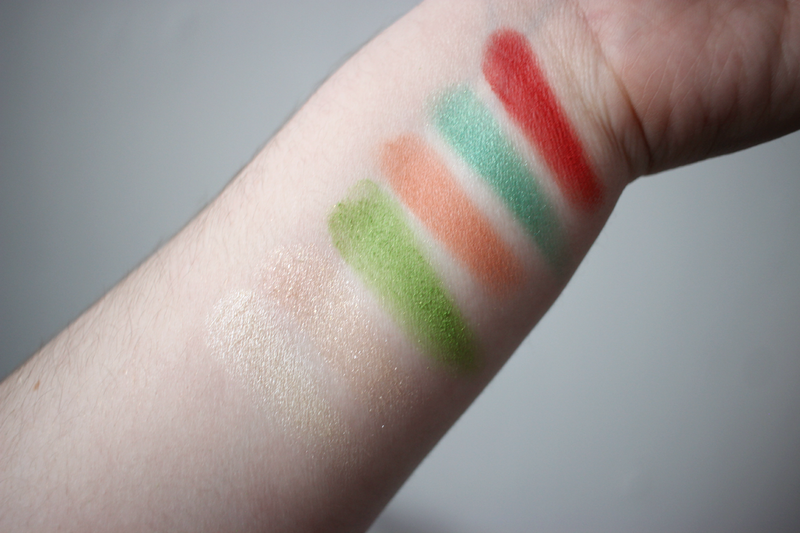 The lighter shades were harder to show up on my skin tone since I am very pale, but I think they would show up much better on a deeper skin tone. I honestly thought this palette was going to be horrible, because a lot of drug store palettes that have bright colors are usually huge misses. 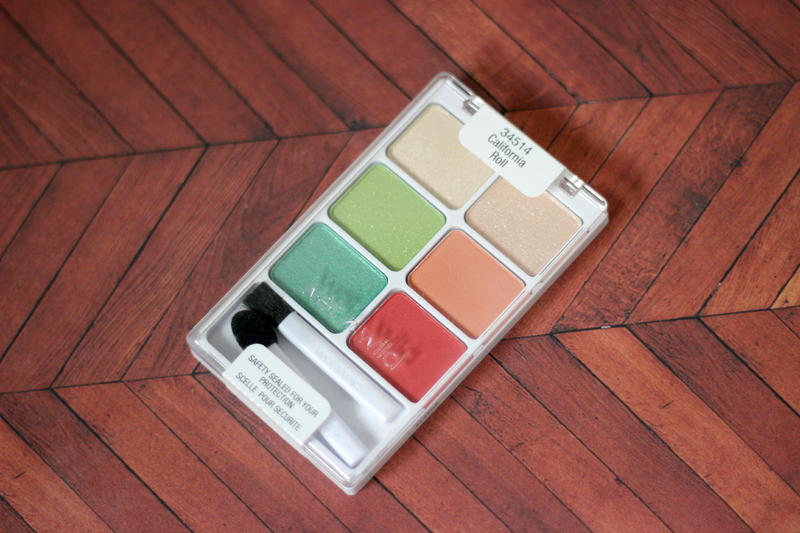 But this palette was incredible and I highly recommend picking it up if you can find it. And it only retails for $3.99. I agreed! I am so impressed with the color combination! What a fun set of colors! Would love to see a look created with these shades!